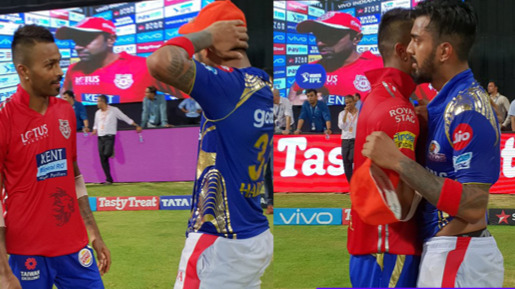 Pandya and Rahul also exchanged their jerseys after the match. Kings XI Punjab opener KL Rahul put on a show against the Mumbai Indians at the Wankhede Stadium on Wednesday (May 16) night. The stylish right-hander scored a breathtaking 94 runs off 60 balls (10 fours and 3 sixes) to almost single-handedly guide KXIP home before Jasprit Bumrah’s awe-inspiring spell changed the course of the game. 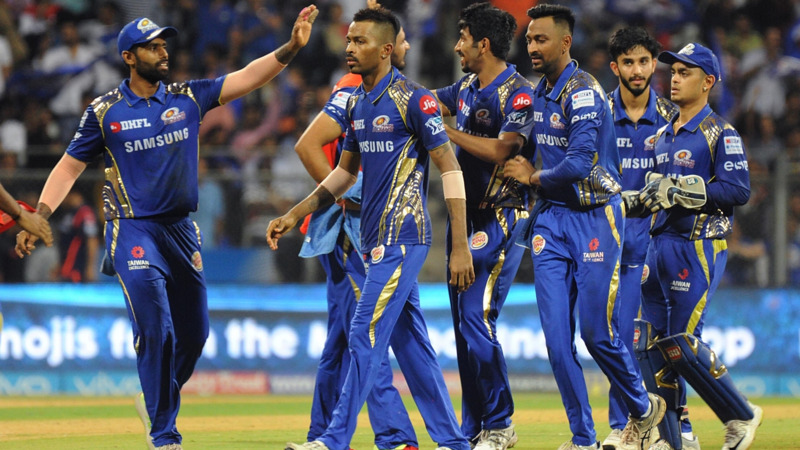 Bumrah’s 3 wickets in the death overs besides his near perfect execution of yorkers proved to be too good for Punjab as MI pulled off a thrilling three-run victory. Even though Rahul’s epic knock went in vain, he won plenty of hearts and is deservedly receiving the adulation from the cricketing fraternity. On Thursday (May 17), Mumbai Indians' all-rounder Hardik Pandya took to micro-blogging site Twitter and hailed Rahul as a ‘super player’. Pandya posted a video in which he was seen exchanging his MI jersey with Punjab’s Rahul following the last night’s clash. "Play hard, play fair! Respect comes first. Super knock, by a super player and an even better friend @klrahul11," Pandya wrote in the caption. Play hard, play fair! Respect comes first. ✊???? With this herculean batting effort, KL Rahul once again became the leading run-scorer in IPL 2018. 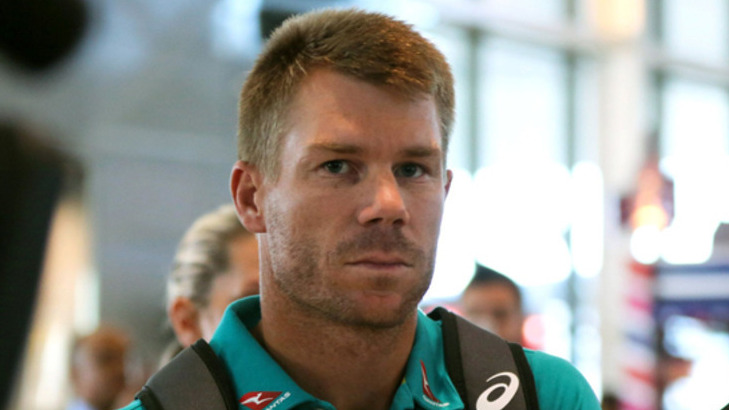 He has amassed 652 runs in 13 innings of this year’s IPL with 6 fifties. Kings XI Punjab on the other hand, after this defeat, are very much at the doorstep of being knocked out of the cash-rich event. KXIP will take on Chennai Super Kings in their remaining league match on Sunday (May 20) at the MCA Stadium, Pune.